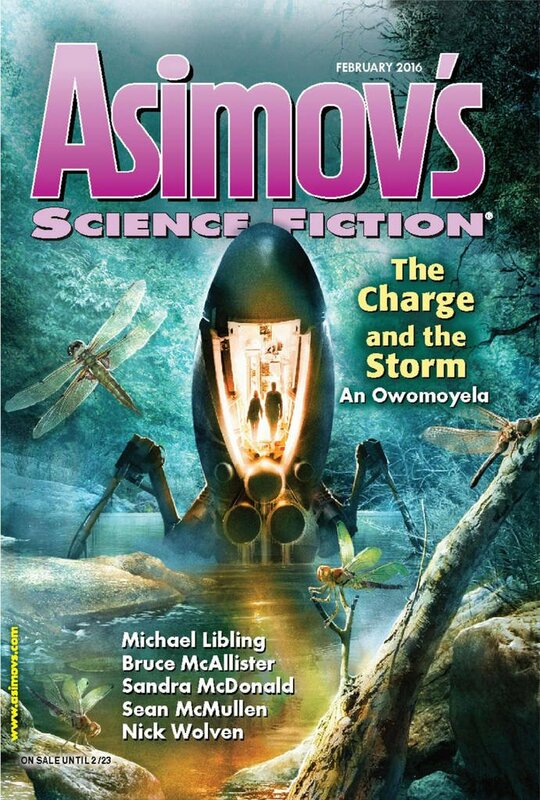 "Exceptional Forces," by Sean McMullen [bio] (edited by Sheila Williams), appeared in Asimov's Science Fiction issue 02|16, published on January 15, 2016 by Penny Publications. Pro: The concept is intriguing. The account of how the Andromedans filled their galaxy with blandness and how they're coming for our galaxy was well-done. And Vlad himself was every bit as entertaining as Sherlock Holmes. Con: The hit woman was impossible to believe. Everything from her willingness to play games with him, to her interest in his topic, to her decision to become his personal assistant--none of it rang true. The idea that our whole world is run by a conspiracy defies belief--particularly one that's able to stop everyone from ever duplicating this result. There are some big disbelief issues with the Andromedans as well. The first is that it would be quite a coincidence that after millions of years of development they just happened to fill up their galaxy right in time for us to learn about it. 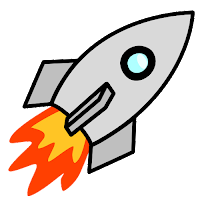 If they don't have FTL, then getting between galaxies is going to be really, really hard, and it's difficult to see what their rulers would gain from it. And, of course, the whole idea that across billions of planets not a single one ever overthrew the rulers and started developing new technology. I can't disagree with the score, as the plot was clunky as hell, but I have to give kudos to the author for handling 6k words of two people explaining the plot to each other without it breaking down - the banter was entertaining and the concept quite intriguing. Actual plot? Not so great. That's a good point. It's hard for an all-dialogue story not to bog down into "as-you-know-Bob," but it certainly avoided that problem. I liked this story better than you. Very clever in the way it handled the situation. I updated it so it now shows both Dozois and Asimov's readers recommended it.